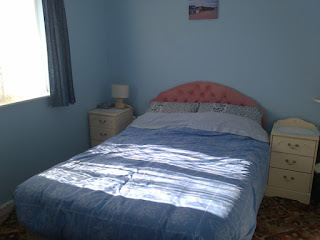 Kessingland Cottage offers charming self-catering accommodation in Kessingland near Lowestoft. This holiday home is a perfect base for exploring a range of attractions in this lovely part of Suffolk. This bungalow is at the front of a complex, with the added benefit of excellent sea views up along the East Coast from the lounge, kitchen and master bedroom windows. You have direct access from the grounds down to Kessingland's sandy/shingle beach. Car parking is available onsite. 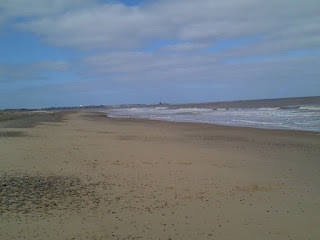 Located nearby are Southwold, Walberswick and Dunwich. The shops are within easy reach as well as places to eat and drink. There are lots to see & do along the Suffolk Heritage Coast including the broads where you can hire a boat, Dunwich, Southwold and of course Yarmouth.